Faithful to its international vocation, the machine tool, components, tools and accessories sector has attended its autumn appointments: AMB, in Stuttgart and IMTS, in Chicago, a route that it will complete with its presence in October at the EUROBLECH fair in Hannover, the leading fair in the world for the sheet metal work industry. The presence, on this occasion of the AFM Advanced Manufacturing Technologies companies at the AMB fair in Stuttgart is the most numerous in the history of this fair, with a total of 23 companies that directly exhibit their products over a surface area of 1500 m2, and another seven companies that do so through their dealers in the country. This is one of the most important fairs related to the sector in Germany, the first destination of Spanish exports. The venue, Stuttgart, is the capital of the region with the greatest industrial density in Germany. 45% of German machine tool manufacturers are located there, representing 52% of the total production of Germany, the top world supplier. Furthermore, the majority of the automobile supply industry is concentrated in this area of southern Germany. 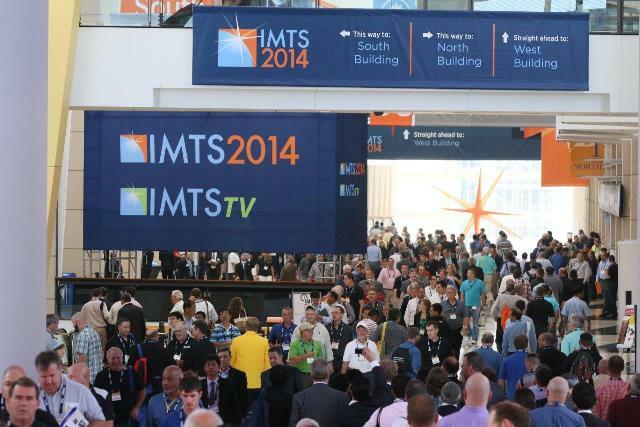 The results obtained in the recently closed IMTS in Chicago have also been good. This is considered to be the most important machine tool event in the entire American continent. The 22 companies that came to the fair directly (occupying 900 m2) or through their dealers have witnessed an outstanding increase in the number of visitors with respect to recent years, as, this year, the fair has broken its record of visitors, with 14% more than in 2012. Spanish machine tool exports to the US have grown progressively over the last few years, reaching 38.9 million Euros in 2013, representing 4.5% growth over 2012 figures. The year’s international plan will be completed with the attendance next week to the Milan BIMU and to the fairs of MAKTEK (Istanbul), EUROBLECH (Hannover) and JIMTOF (Tokyo) in October, to end, in the month of November, with a direct mission to INDIA.